Ordering System incl. backlog and purchasing suggestions. Every article can have any number of suppliers attached. The Purchasing module enables you to enter the items to be ordered for a vendor. 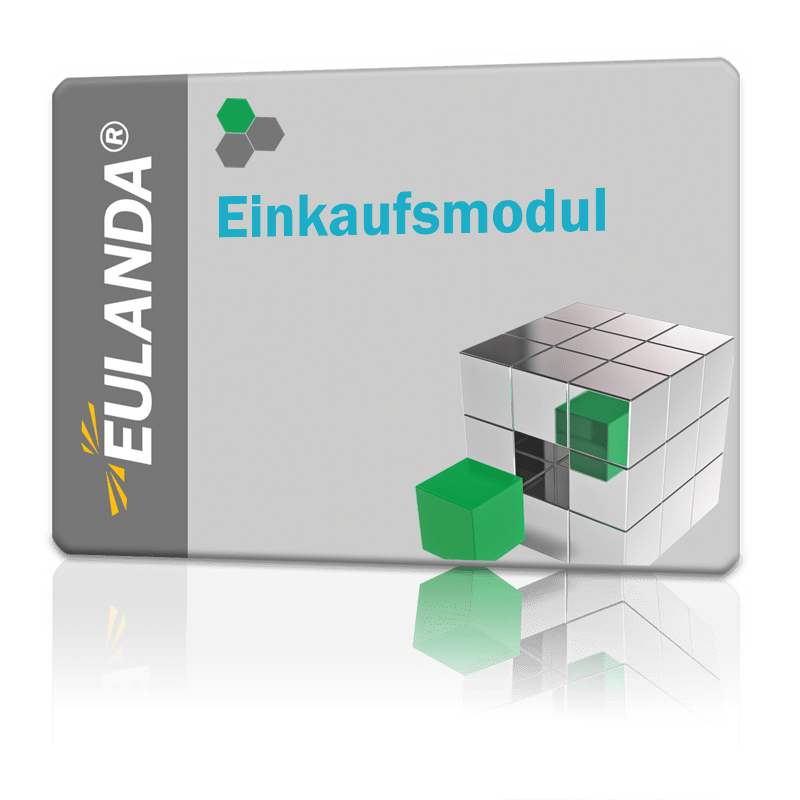 In addition to manual entry or postprocessing of orders, the module makes order proposals based on the goods warehouse or orders. The order proposals generate order items that refer to articles that can be delivered from a vendor or main vendor. An open purchase order can be transferred directly to goods receipt, whereby overdeliveries and underdeliveries are supported. Open purchase orders are displayed directly in the short information system of the article master so that the most important MRP data such as open orders, purchase orders, storage locations and the sales stock is available at a glance. The integration in the multi-storage module, batch and serial numbers as well as the bills of materials and currency module allow an effective working.